Originated in Hamburg by Oskar Vorwerk in 1900, the breed was first shown at Hanover in 1912 and standardized in 1913. The aim was to provide a middle-weight economical utility fowl, good natured, lively but not timid. A point worthy of note is the compatibility of males amongst themselves. 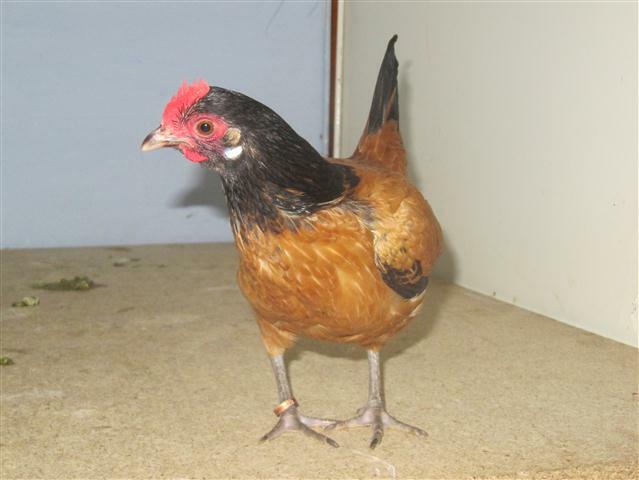 These fowls were found to be particularly suitable for smallholdings and farmyards as they are excellent foragers, small eaters and quick maturing.